Drum Corps International camera crews captured this up-close-and-personal look at corps performing at the 2012 DCI Minnesota Premier Event last July at TCF Bank Stadium in Minneapolis. 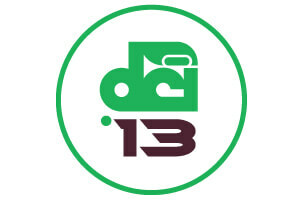 The DCI Tour will return to Minneapolis in 2013 on Saturday, July 13. Home of the University of Minnesota's Golden Gophers, TCF Bank Stadium will host a huge lineup of more than 20 World, Open and All-Age Class corps during one fun-filled and exciting event. DCI Minnesota tickets will go on sale to the general public beginning Friday, Jan. 11 at 12 p.m. ET. Ticket prices start at $35 with a special discount available to groups of 20 or more in select seating sections.